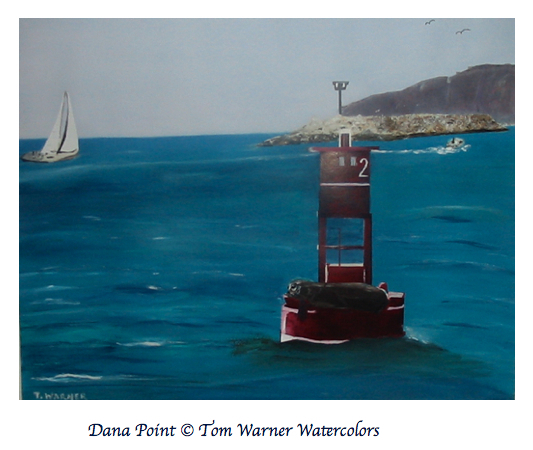 I am American New England watercolor artist, Tom Warner. I am a self-taught and have been very fortunate to have spent time with great artists along the way. When I paint a picture I am telling a story. The story may be hidden, but every painting has a story. I was fortunate to have been introduced to the late American artist Norman Rockwell and his storytelling ways. my style is Tom Warner. Above all I am drawn to water. The sea calls to me both the spirit of the water and the creatures within and those who walk the shore to listen, watch, and feel. Art is expressing ones soul and I give you mine in my work. Sites named to include. I am drawn to water both the sea and Large Lakes. 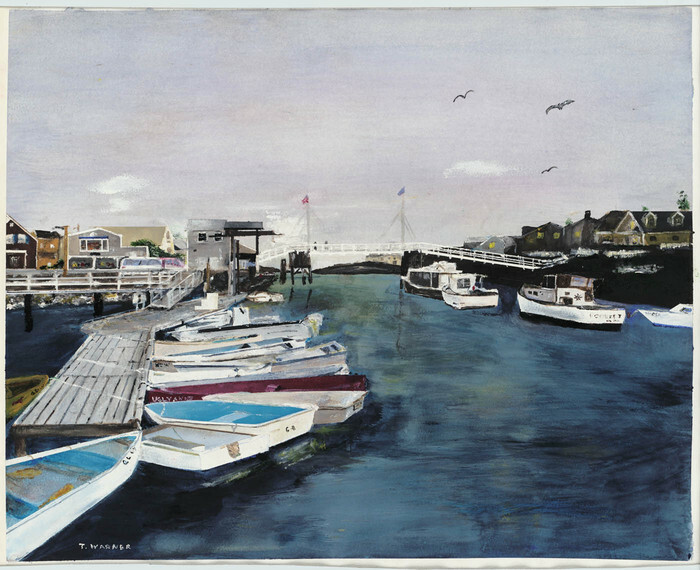 I am American New England watercolor artist, Tom Warner. I am a self-taught and have been very fortunate to have spent time with great artists along the way. When I paint a picture I am telling a story. The story may be hidden, but every painting has a story. I was fortunate to have been introduced to the late American artist Norman Rockwell and his storytelling ways.I paint many subjects including nautical, lighthouse, portraits, paintings of people, Native American, Spiritual andAmericana. 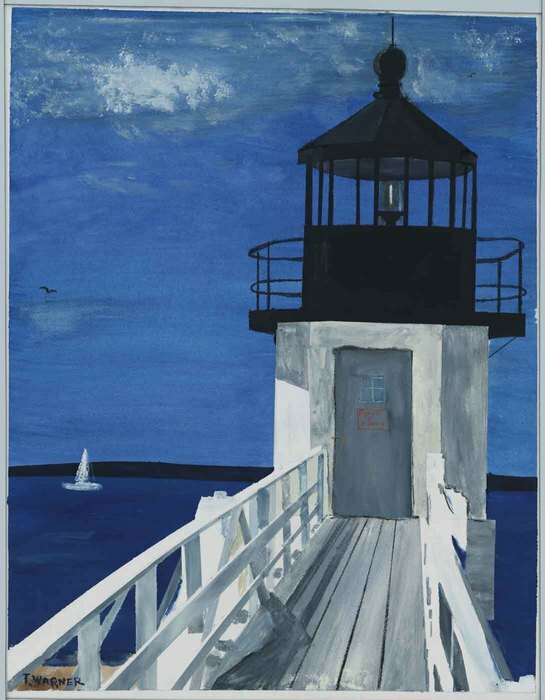 Artists that have influenced me are Grandma Moses, Winslow Homer, and Louis Tauzin. In the end my style is Tom Warner. Above all I am drawn to water. The sea calls to me both the spirit of the water and the creatures within and those who walk the shore to listen, watch, and feel. Art is expressing ones soul and I give you mine in my work. 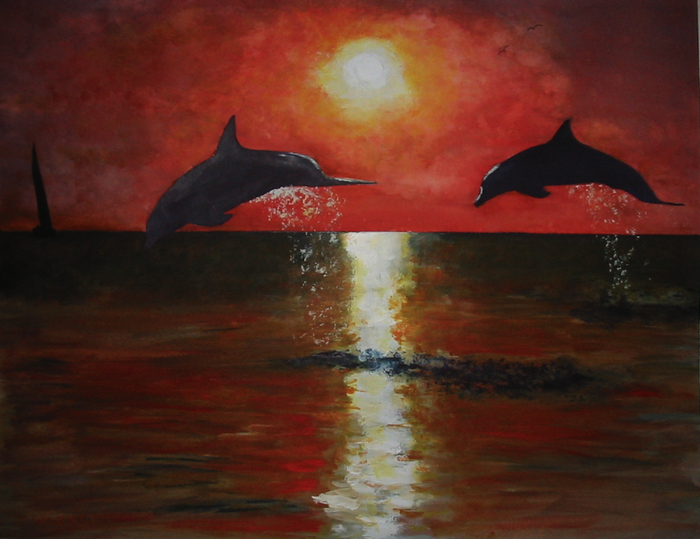 An example of my work , Dolphins At Play was inspired after many times of seeing Dolphins in their natural habitat. Seeing them makes me feel so alive with the grace that they fly through the water. Art is an expression given from the soul it is a gift shared. just why this spot became so famous. 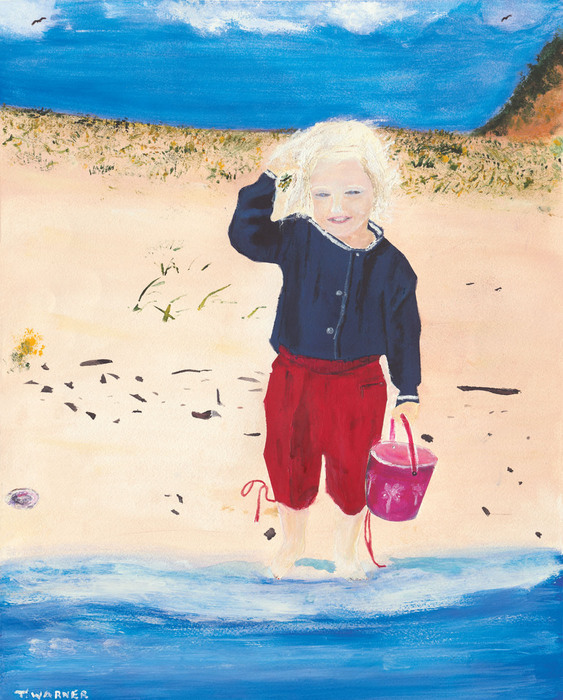 Running Forever For You was the 2010 painting I donated to Sean's Run to raise money for underage drinking awareness. In on of my favorite movie of all time Forsest Gump there is a scene where after Jenny leaves Forest he decides to go for a run. As it turned out not just any he ran as he ran and he ran and ran! He ran till he "he couldn't run any further" as he reached the West coast. So he ran to the other coast. This is the location he turned around when he reached the East coast. On the door it says Forrest loves Jenny. He did and in the movie the running craze in America was born! 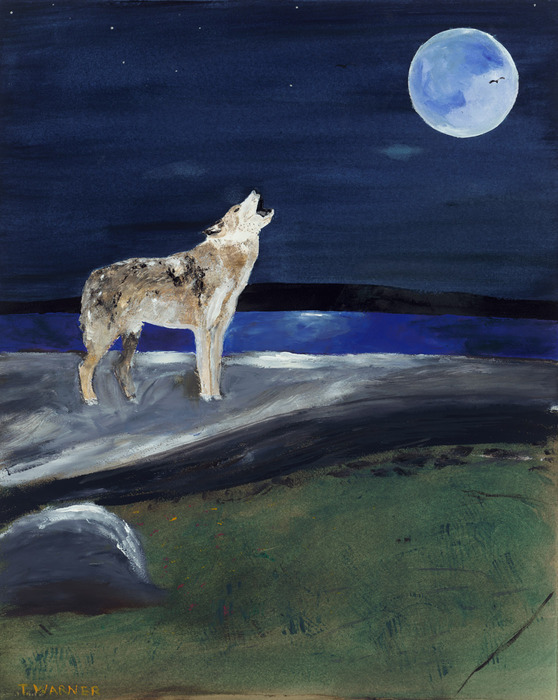 There on a Mountain Top in the middle of winter the wolf cries out to the world and to the lake below. The painting represents that feeling of crying out to the world from the depths of ones heart and soul. Once in a blue moon the call is answered.